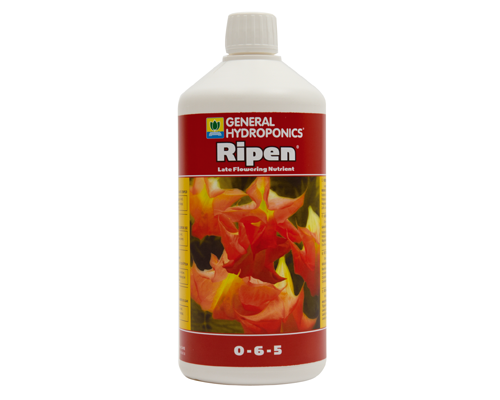 Ripen is a complete fertilizer for the end of the flowering stage, also called "Flowering booster". 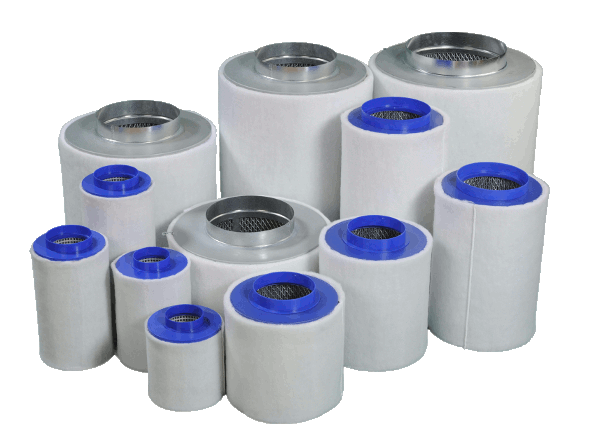 It has been specifically designed to accelerate the maturing of the plants while improving its content of active ingredients. the greenhouse or indoors it helps to harmonize cycles and thus a faster ripening of the "latecomer". Such an acceleration of the maturity cycle offers the further advantage that the harvest can be before the destruction of the plant by insects or fungus.